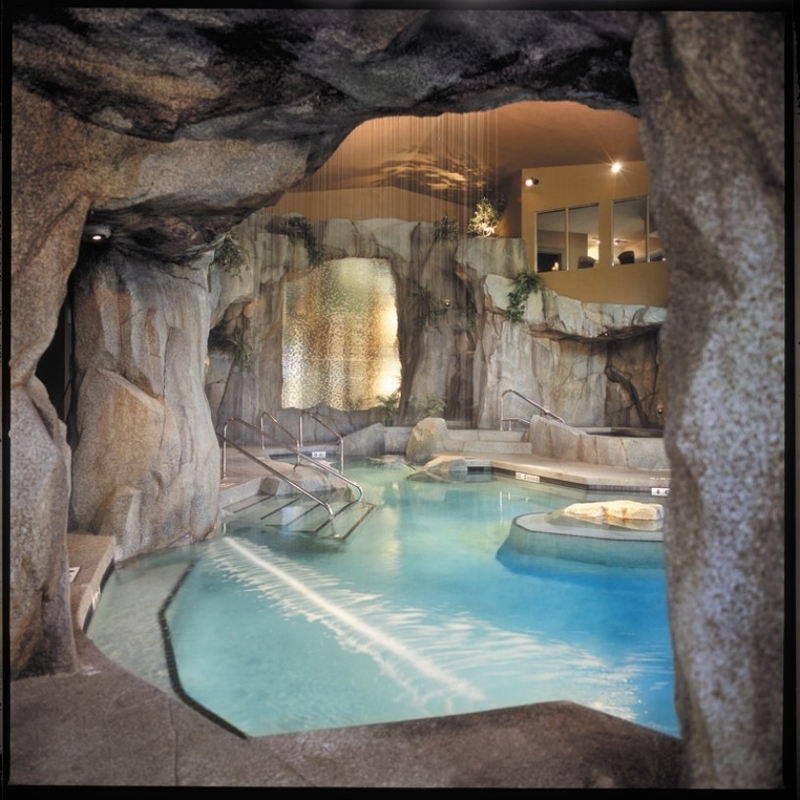 One of Canada’s premier relaxation spots is The Grotto Spa at the Tigh-Na-Mara Sea Side Resort in Vancouver Island, Parksville, British Columbia. Begin your experience with a detoxifying soak in The Grotto’s famous 2500 square foot warm water mineral pool, designed to emulate a natural stone grotto. A two story waterfall, invigorating glacial plunge cascade and non-mineralized whirlpool completes the water wonderland. Re-discover your purest self with indigenous earth elements found in native Canadian glacial clay. 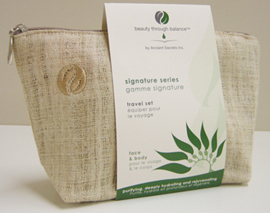 Your journey begins with a sea salt exfoliation that will purify the skin with fresh Seaweed and pure green tea. Detoxify and replenish during our Signature thermal layer wrap which utalizes the Beauty Through Balance warmed Seaweed Mask to detoxify and replenish. 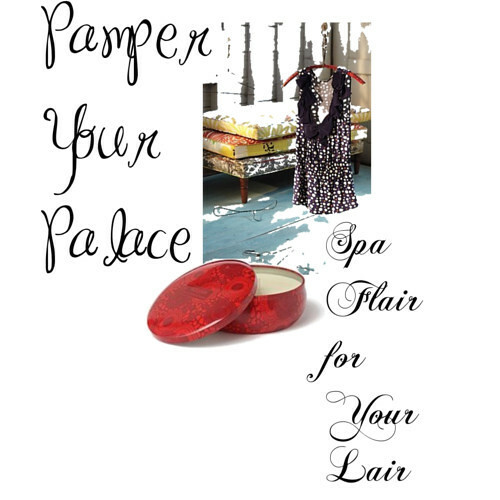 Your face is then revitalized with a hydrating facial treatment. 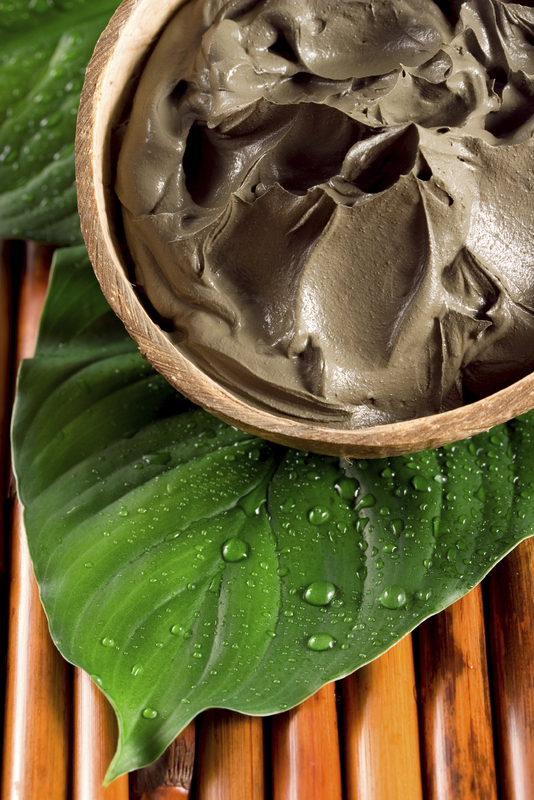 Finish awakened with refreshed skin from a nourishing Seaweed body butter massage. 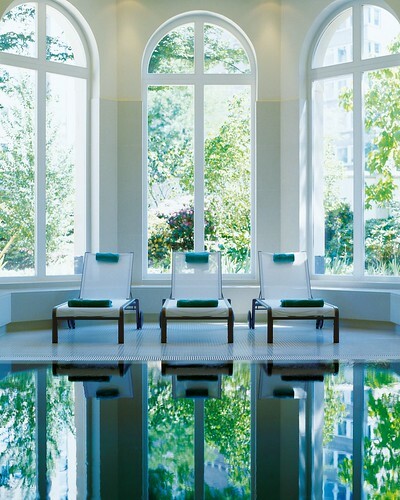 Can’t make it to this one of a kind spa anytime soon? Use Beauty Through Balance’s retail line to recreate the Pacific Body Balancing Treatment at home. The products are clean, user friendly and cost effective while producing professional results. DIY Pacific Body Balancing Treatment – Targets signs of age, promotes removal of toxins, improves skin tone & texture and infuses vital nutrients. 1. In the shower or bath, gently cleanse your body with Glacial Purifying Cleanser which is infused with fresh Canadian Glacial Clay to purify the skin. 2. 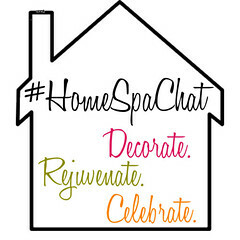 Next, exfoliate with Green Tea Seaweed Salt Glow to detoxify and improve skin tone & texture. The unique formula contains super fine mineral salts, fresh seaweed, green tea and natural oils. The Green Tea Seaweed Salt Glow can also be added to a warm bath for a detoxifying soak. 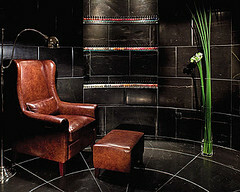 The Grotto’s Pacific Body Balancing Treatment finishes with a hydrating and balancing facial. You can achieve similar results with daily use of products from the Beauty Through Balance Signature Series, Lavender Series and/or Acai Berry Series depending on your skin type. 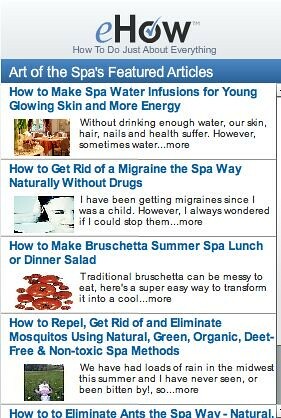 consultation and learn which series is best for your skin. 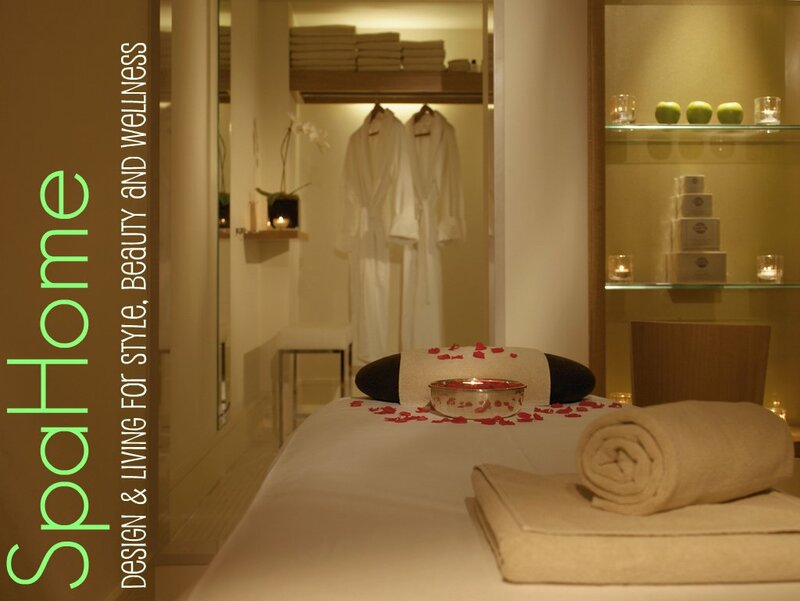 To learn more, request your complimentary skin consultation or buy products, visit Beauty Through Balance . We’d love to see you in our Facebook community amp; invite you to follow us on Twitter. You can discover my personal journey in my Blog.